High-quality disability evaluations and reports. 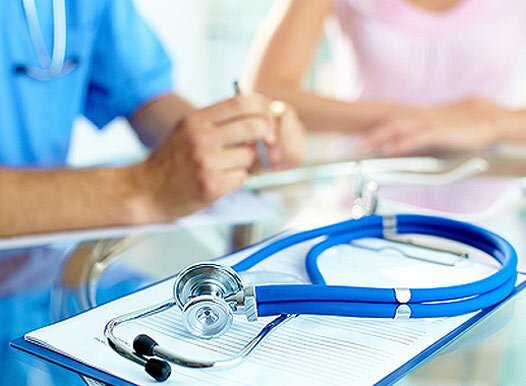 National Disability Evaluations provides timely high-quality disability evaluations and reports to government entities and private insurance carriers throughout the United States. 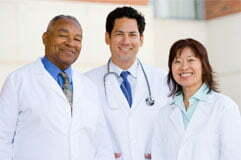 Our network includes experienced local physicians/experts across a wide range of medical specialties. Call us today for your expert evaluation.